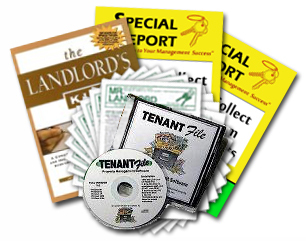 MR. LANDLORD newsletter as a "prize" that will be sent to you each month. subscription to the MR. LANDLORD newsletter as a "prize" that will be sent to you each month. Please note: Often, when someone tries to email a complete form, the formatting of the page changes. We therefore suggest and ask if you are submitting a form, to either fax it or mail it to us. Click here to see the RENTAL FORM currently featured on mrlandlord.com. Our fax number is 757-467-1427. You can fax items 24 hours a day, 7 days a week. Our mailing address to send forms is Mr. Landlord Editor, Box 64442, Virginia Beach, Va. 23467.
our newsletter we will give you a free six-month subscription to the MR.
here to see what is NEW & HOT on mrlandlord.com for today!! also send you a DISCOUNT CRUISE VOUCHER, good towards a $200 discount off our next MR. LANDLORD GETAWAY CRUISE. This bonus "prize" is for our next cruise, as long as cabins are still available. our MR. LANDLORD newsletter, you may be eligible for DOUBLE PRIZES if you send us an email to claim DOUBLE prizes. Here's how: After you submit a tip, article or form to us, use our REMINDER SERVICE to remember to check back on our website in two to four weeks to see if your tip or form was published. Because, if you see your tip, article or form published and we have not yet sent you your prizes by the time you see your it, we will indeed DOUBLE the value of your prizes and send you a FULL YEAR subscription to MR. LANDLORD and a DISCOUNT CRUISE VOUCHER good toward a $400 discount off the next MR. LANDLORD GETAWAY CRUISE. 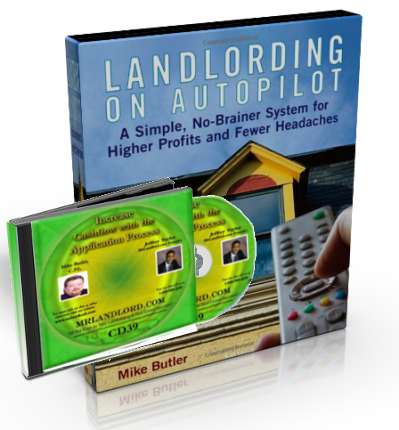 Send your email to customerservice@mrlandlord.com and say, "I want to claim DOUBLE prizes." And let us know exactly where and when you saw your tip, article or form published. So share your tip with us today and collect your prizes tomorrow!